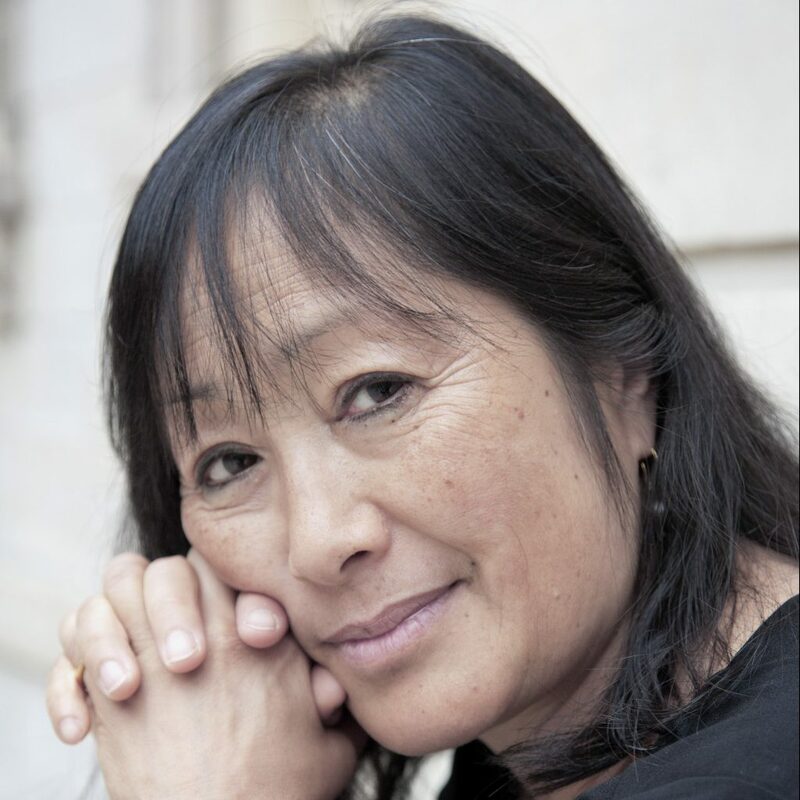 Billie Tsien was born in Ithaca, New York in 1949. She received her undergraduate degree in Fine Arts from Yale and her Master in Architecture from UCLA. Tod Williams and Billie Tsien founded Tod Williams Billie Tsien Architects in 1986. Tod Williams was born in Detroit, Michigan in 1943. He received his undergraduate degree and Master of Fine Arts and Architecture from Princeton University. Billie Tsien was born in Ithaca, New York in 1949. She received her undergraduate degree in Fine Arts from Yale and her Master in Architecture from UCLA. Tod Williams and Billie Tsien founded Tod Williams Billie Tsien Architects in 1986. Their studio, located in New York City, focuses on work for institutions – museums, schools and non-profits; organizations that value issues of aspiration and meaning, timelessness and beauty. Their buildings are carefully made and useful in ways that speak to both efficiency and the spirit. A sense of rootedness, light, texture, detail, and most of all experience are at the heart of what they build. Along with recurrent recognition by the American Institute of Architects, the firm has garnered local, national, and international acclaim and press. Williams and Tsien are recipients of the 2013 National Medal of Arts, the AIA Architecture Firm Award, the American Academy of Arts and Letters Brunner Award, New York City AIA Medal of Honor, the Architectural League Presidents Medal, the Cooper Hewitt National Design Award, the Thomas Jefferson Medal in Architecture, the Municipal Art Society Brendan Gill Prize, and the Chrysler Award for Design Innovation. Parallel to their practice, both Williams and Tsien maintain active teaching careers and lecture worldwide. Williams has taught for over 30 years, 15 of which were at Cooper Union. Most recent appointments have been at The University of Michigan (Eliel Saarinen Chair 2002), Yale (Louis I Kahn Chair 2003, 2005), The University of Virginia (Thomas Jefferson Chair 2004), and the University of Florida in the Spring of 2011. Billie has taught at Parsons, Yale, Harvard GSD, the University of Texas at Austin and the University of Pennsylvania. Most recently, Tsien (with Williams) held the Bishop Visiting Professorship of Architectural Design at Yale University in the fall of 2010. In September, Williams and Tsien will be appointed as the Williams B. Charlotte Shepherd Davenport Visiting Professors for Architectural Design at Yale University. As educators and practitioners, Williams and Tsien are committed to making a better world through architecture; they practice architecture as an act of profound optimism.